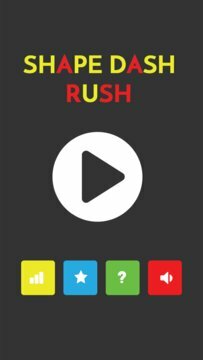 Shape Dash Rush is a free, simple and addicting game that anyone can play and enjoy. It has cool color circles and square shapes objects. 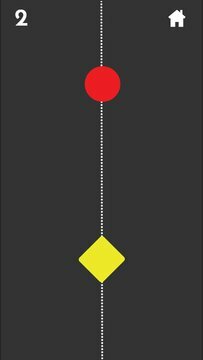 All you need to do is hold or release the screen to switch to either a square or circle during shape rush and match the falling shapes. Make sure to match the correct shapes in the rush, or you will have to start again. Prepare for a near impossible challenge in the world of Shape Dash. Shape dash is simple one touch game play that will keep you entertained for hours!